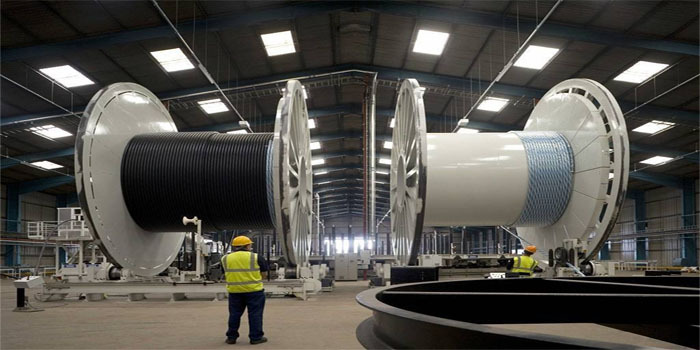 Elsewedy Electric Co. has announced that the operations in its plants in Sudan were not suspended. The Egypt-based company’s activities in Sudan accounted for 1.1% of its total profit during the fiscal year ended 31 December, according to a bourse statement released on Tuesday. Following months of demonstrations, the Sudanese Army arrested President Omar al-Bashir, who ruled Africa’s third-largest nation for 30 years. The Army took other extraordinary measures including the announcement of a state of emergency and a nationwide ceasefire, in addition to the suspension of the constitution.